Traditionally, the Royal Garuda Emblem is granted by the King to private enterprises that always serves royal affairs with loyalty to recognize their good service, good governance and contributions to the social and economic development. On 19 June 1972, His Majesty King Bhumibol Adulyadej graciously granted the Royal Garuda Emblem to Siam Motors Group in celebration of the company’s 20th anniversary, bringing ultimate delight to all executives and employees. 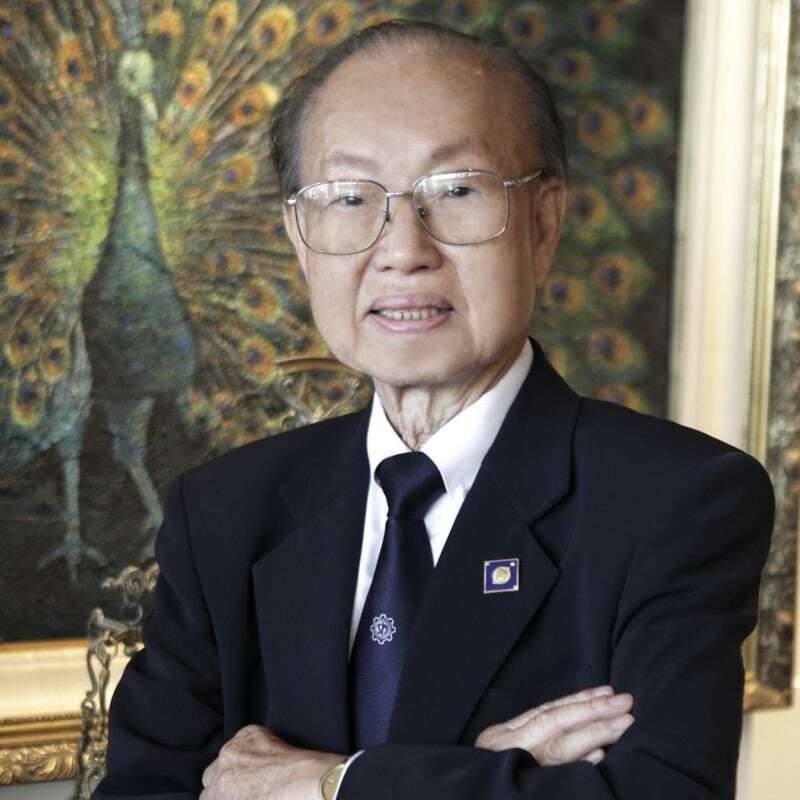 Humbly appreciating the divine grace of His Majesty the late King, Siam Motors Group will hold on to business good governance and ethics and continue to contribute to the society and the country going forwards. 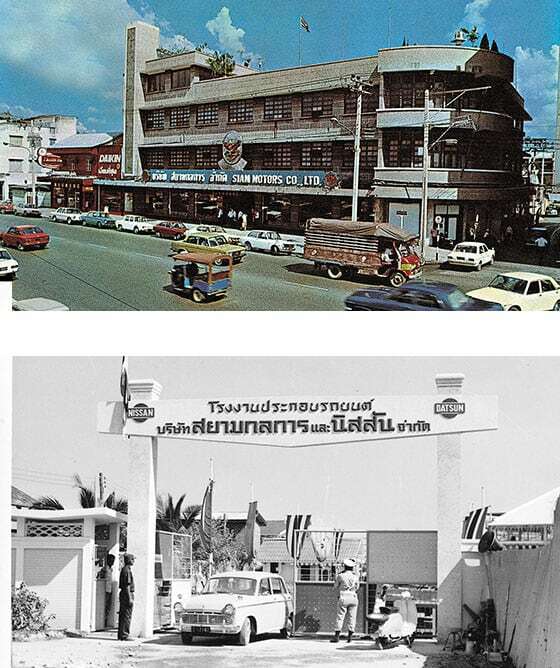 Dr.Thaworn Phornprapha founded Siam Motors Co., Ltd. on 4 September 1952 at 891/1, Rama I Road, Pathumwan, Bangkok, starting a trade of new and used vehicles. 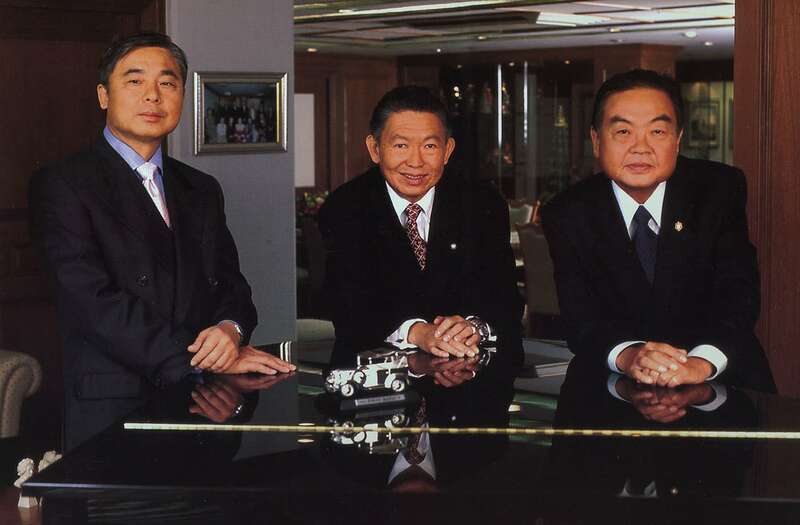 Later, the company was commissioned Nissan’s first overseas dealers. 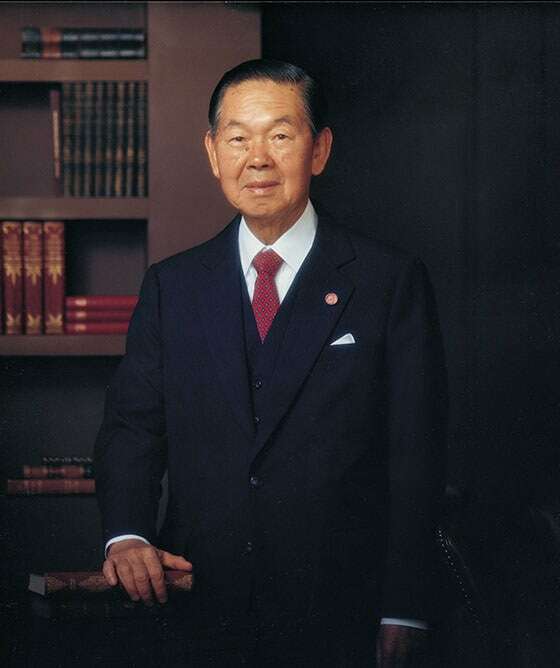 In 1962, Nissan’s first manufacturing plant in Thailand was established at Soi Srichan, Sukhumvit 67 under the name “Siam Motors and Nissan Co., Ltd.” with totally 120 employees and an initial production capacity of only four cars a day. The company strongly flourished along with the consistent development of people and technology to meet international standard. With the company’s rapid growth, the factory was moved to a new site at Siam Motors Industrial Center on Bang Na–Trat (Kilometer 21) served as Nissan pick-up manufacturing plant for exportation. 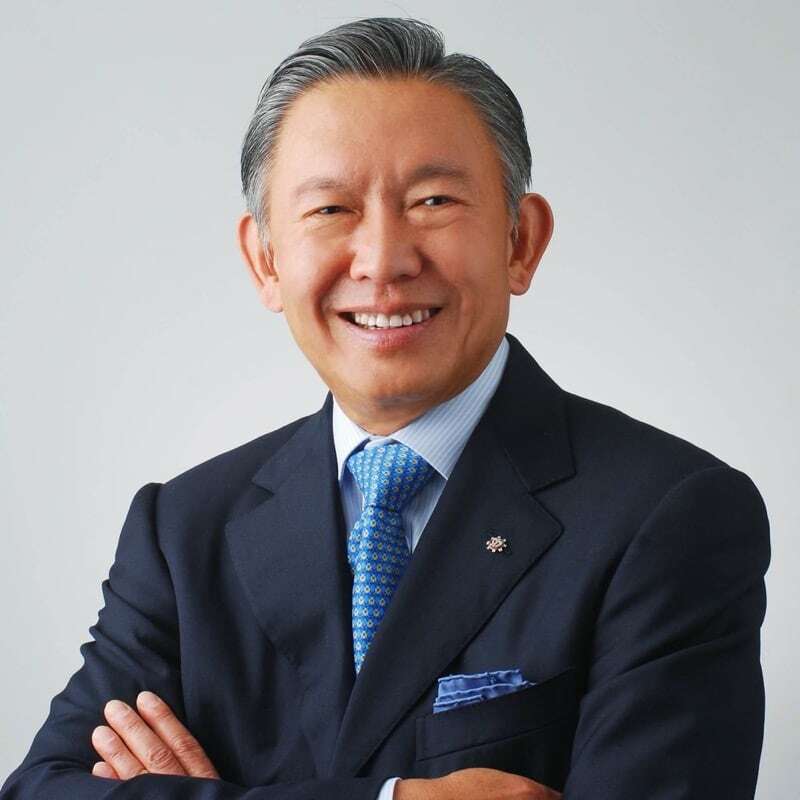 So far, Siam Motors Group has consistently developed a myriad of world-class quality products to serve Thai customers in different aspects of daily life, well-known as leading brands, namely, Nissan, Komatsu machinery, Hitachi elevator and escalator, Daikin air-conditioner, Yamaha musical instrument, GS Battery, KYB shock up and other auto parts. 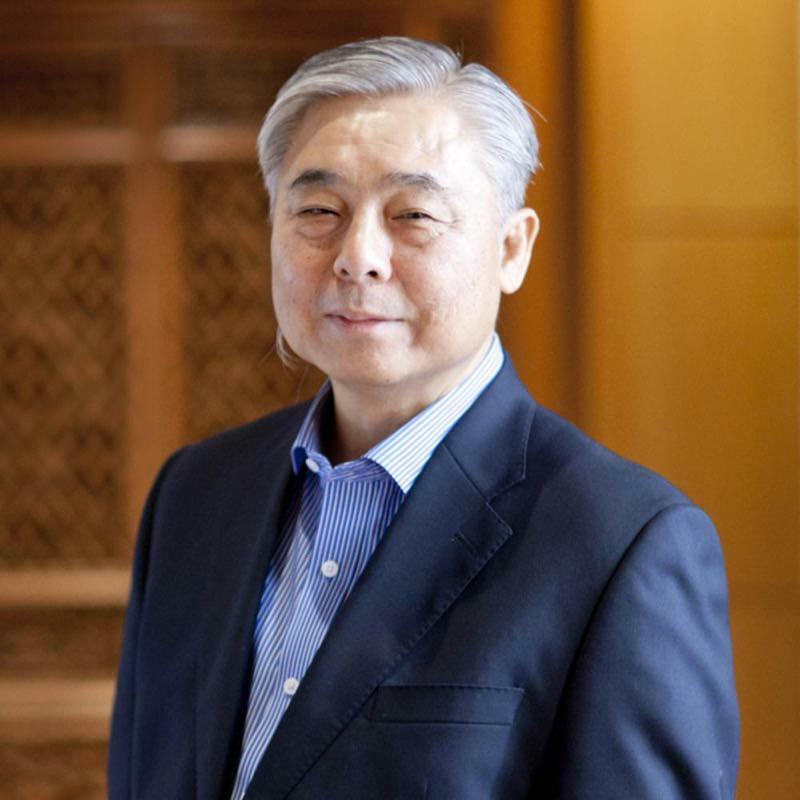 For more than six decades, Siam Motors Group has held its commitment to being part of the country’s automotive industry and the overall economy. One of the company’s core policies is to always develop capacity to a new height. No matter what obstacles and hardship throughout the business journey, the company still stands strong today thanks to all employees’ devotion and unity of all parties concerned. 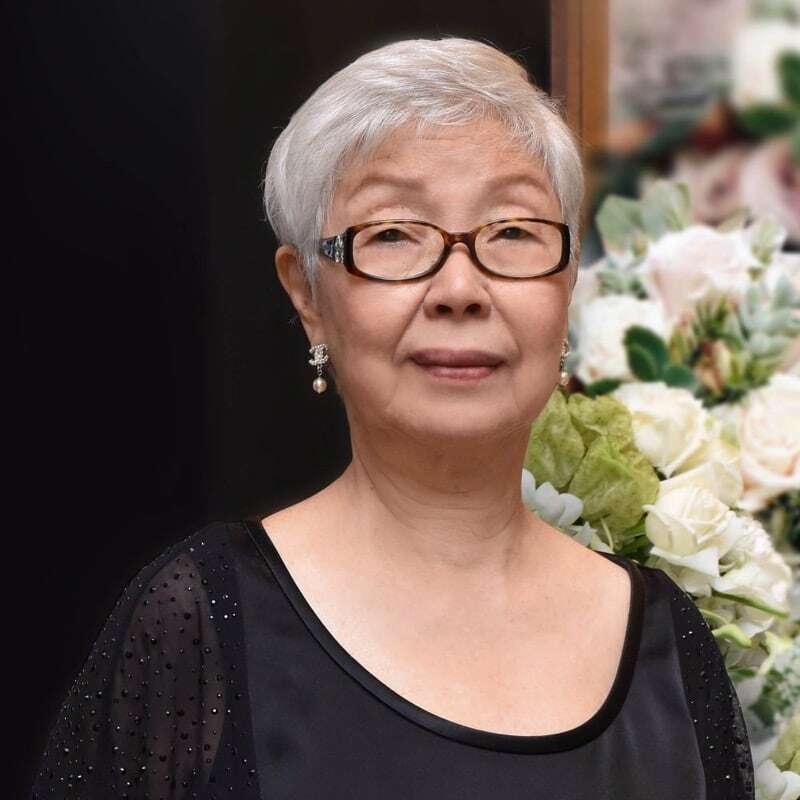 From an initial family business with only a few staff, Siam Motors Group has developed itself into a big player in the business with unshakable commitment and philosophy to deliver a wide range of world-class products to serve today’s rapid-changing industry. 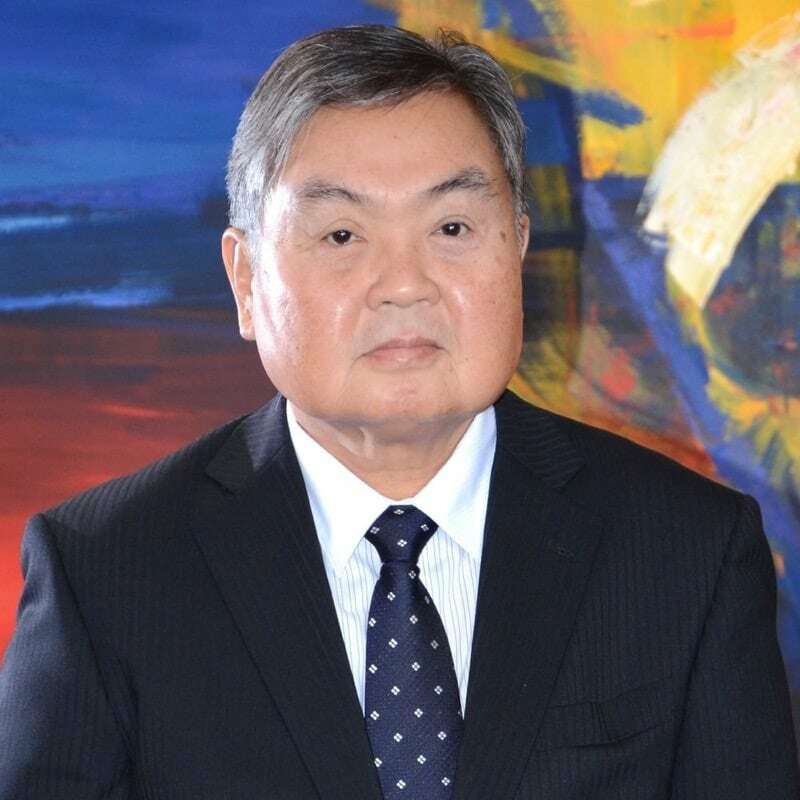 Siam Motors Group is considered Thailand’s longest-established company in automotive industry and a pioneer that led the country’s automotive engineering to the world’s recognition. 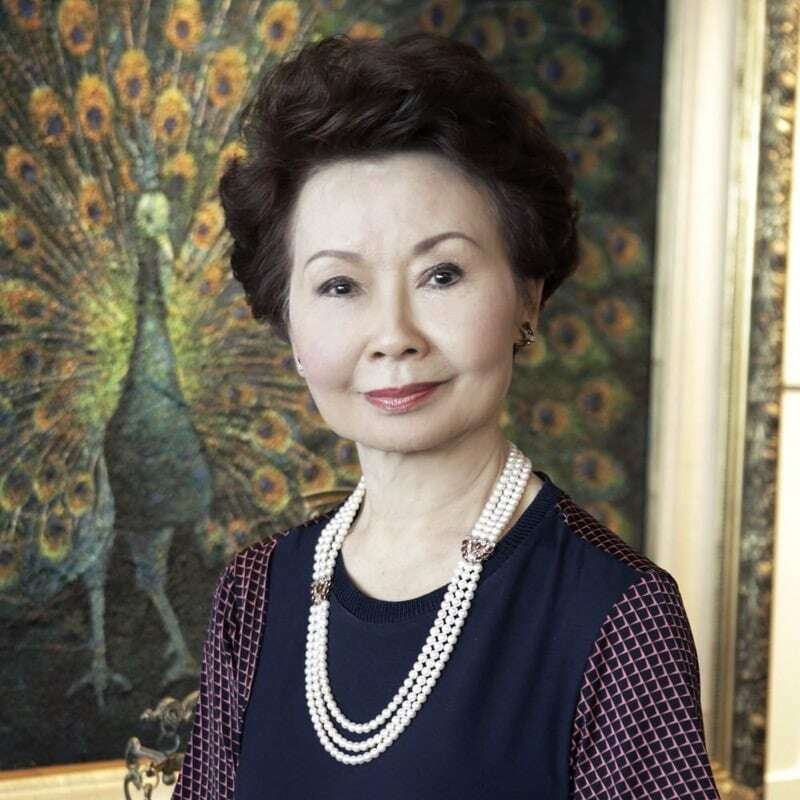 So far, the company has consistently delivered high-quality product and service to serve the Thai society and the world, while contributing to the country’s social and economic development. 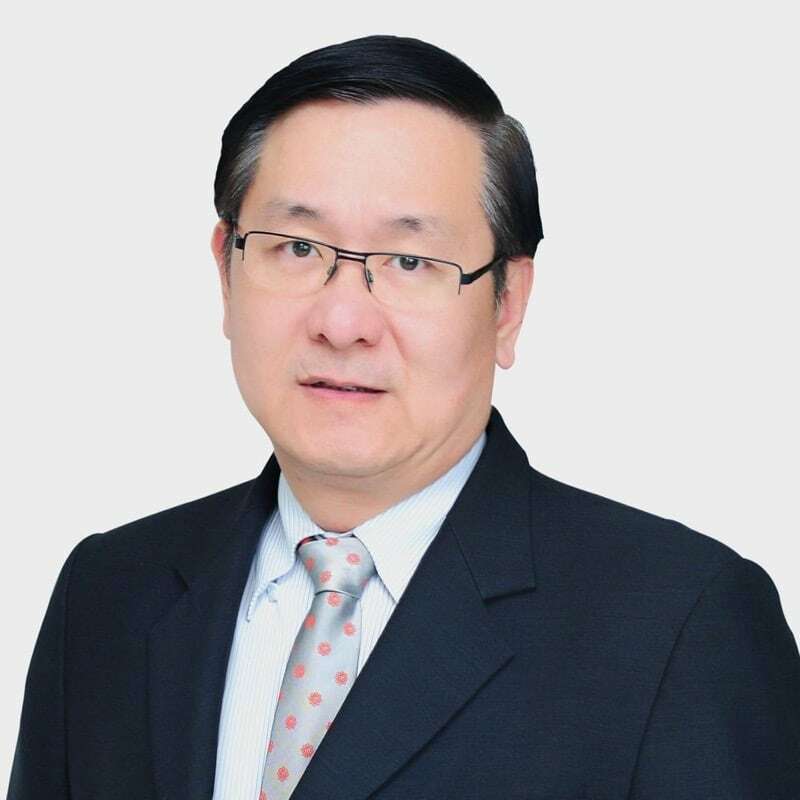 Siam Motors Group is widely recognized the top leader in the country’s automotive industry with an extensive network of affiliates in ASEAN countries (Cambodia, Laos, Myanmar, Vietnam, and Malaysia) and around the globe. In addition to automobiles, the Group also takes business venture into various industries and prides itself as a top player in particular business. 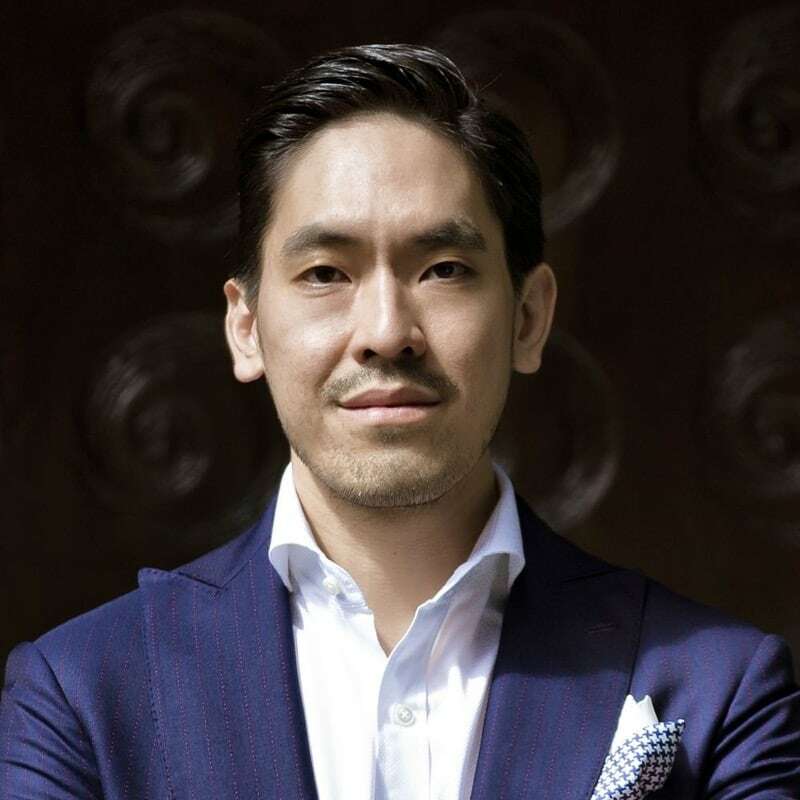 Under the leadership of visionary management team, the company is endowed with effective operation and professional administration that is well-accepted by international partners, especially those from Japan, making it a multicultural and flexible organization. Today, the company enjoys a consistent growth due to positive support from all of our best partners and now operates in six main business lines as follows: automotive, automotive parts, construction & industrial, hospitality & lifestyles, education, and investment. It is our great pride to establish a great business that contributes to the society and the nation. 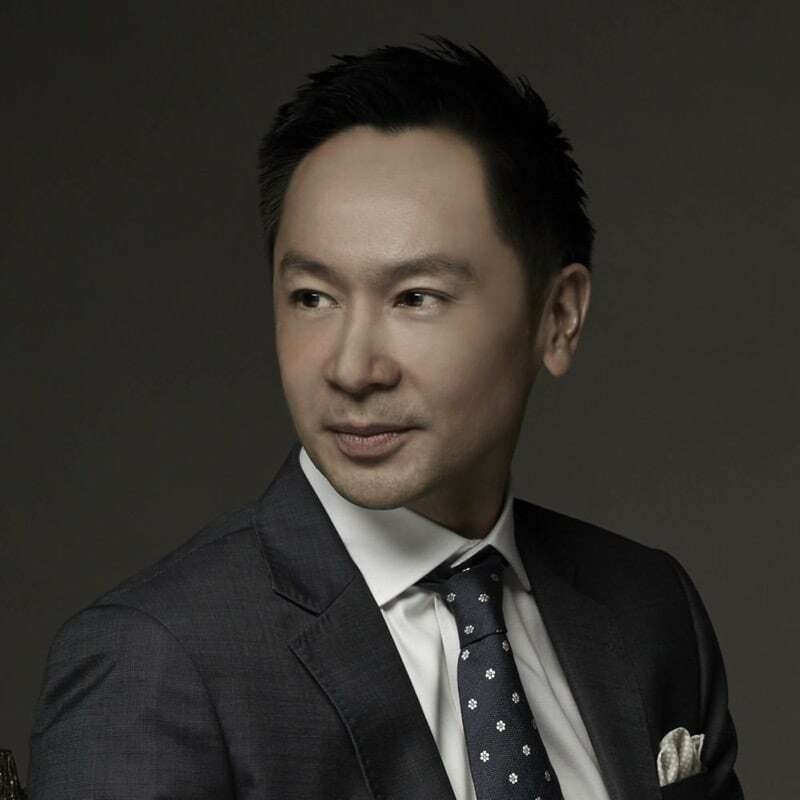 We still hold on to our commitment and mission to build and develop new technologies and innovations to meet global standard and make the different for the Thai society and the world. To celebrate its 60th anniversary, Nissan Gallery has come up with a brand new image and experience for its showroom. 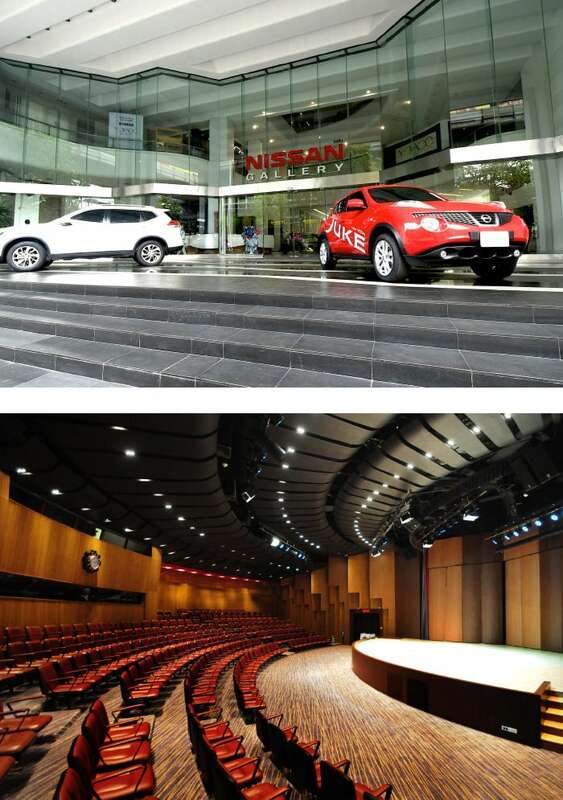 The brand new showroom will present the long history and many milestones of Nissan cars. 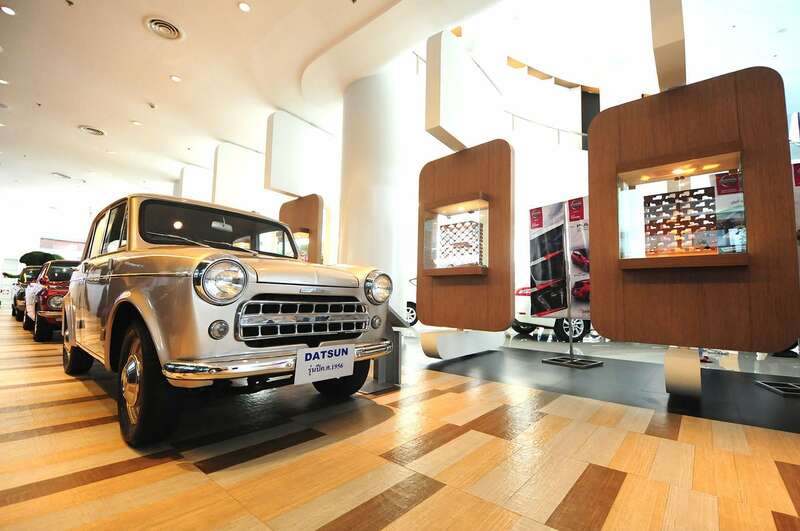 The one-of-a-kind showroom on Rama I Road will be home for the most popular Datsun and Nissan models of past and present. Y-DACC training centre (Yamaha Digital Audio Creative Center) is Yamaha’s ninth training centre located in Asia, providing networks worldwide, including with the Republic of China, South Korea, Japan, Taiwan, Indonesia, Singapore, Malaysia and Thailand. The purpose of the centre is to continuously develop human resources in the creative audio field in Thailand to international standards. 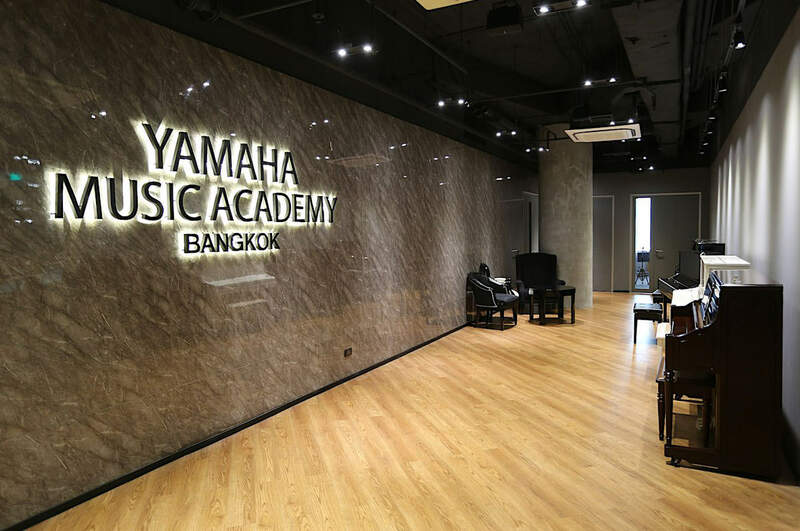 Yamaha unveiled the state-of-the-art music showroom – Yamaha Music Square and the world-class music school and Yamaha Music Academy Bangkok to welcome all music enthusiasts with a wide collection of musical instruments, sound innovation, and a heap of exciting activities. 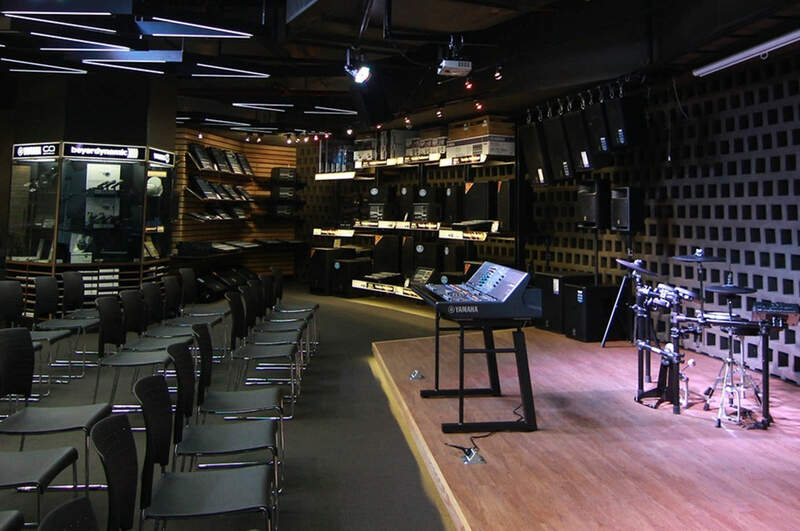 YAMAHA MUSIC HALL is an ideal musical hall equipped with high-quality acoustic sound system. 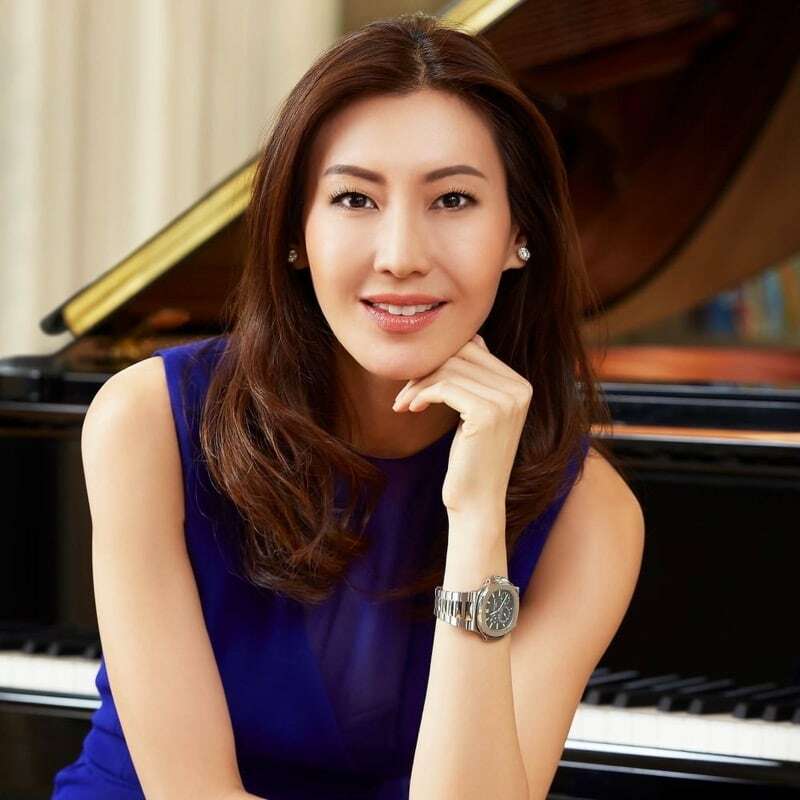 The one and only premier Yamaha Piano S-6 in Thailand is housed here, perfect for piano recitals, duet, and concert as well as other types of musical performance. The Dr. Thaworn Phornprapha Auditorium, a concert Hall with a maximum seating capacity of 300. Specially designed and equipped with an advanced technology acoustic sound system that provide the best music experience for audiences, including lights, colours and sounds. 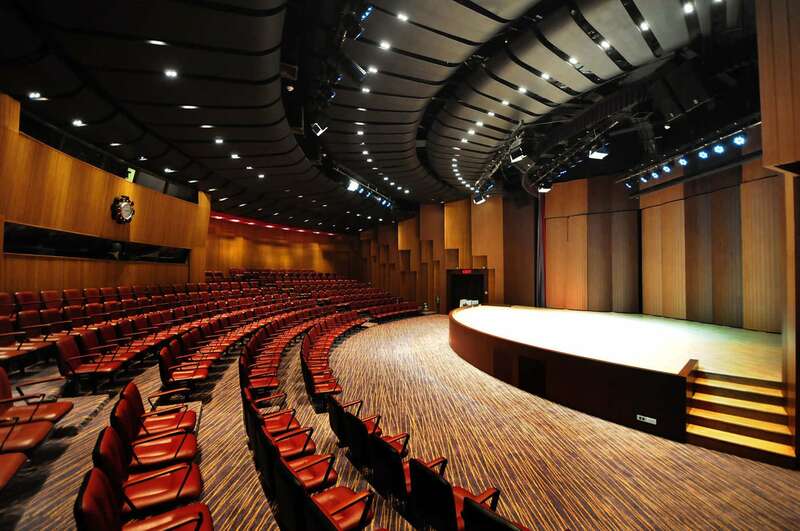 The auditorium is one of the best venues of its kind in Thailand. 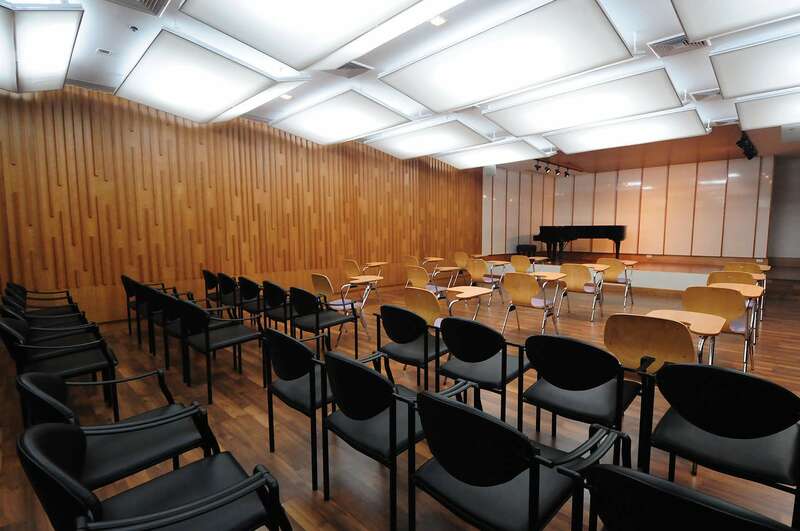 The multifunctional hall serves as a stage for organizing concert events, press conferences, seminars and meetings and everything to do with music. 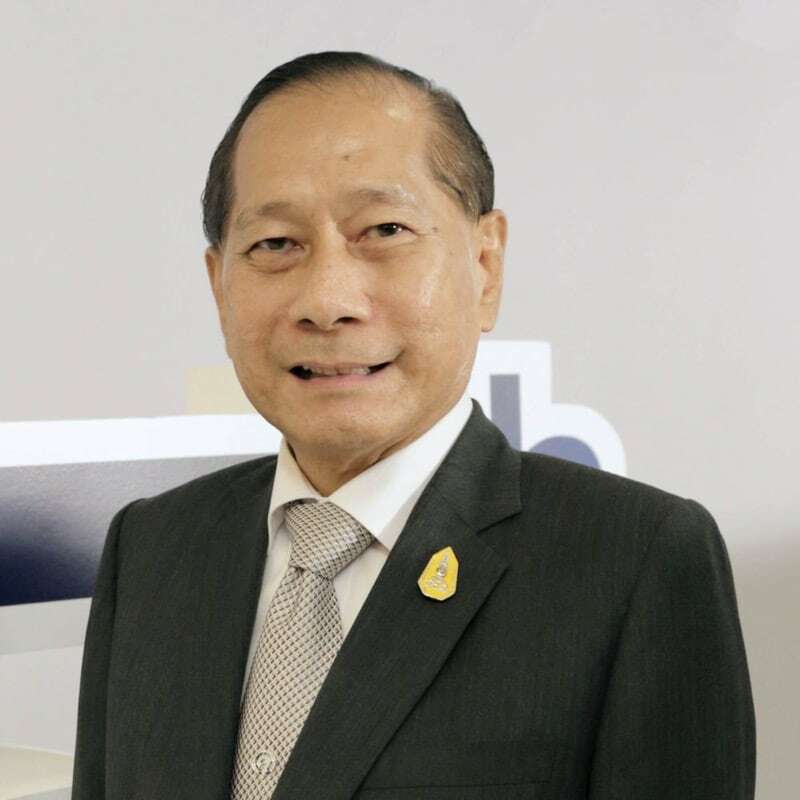 The Way of Dr. Phornthep Phornprapha is a museum exhibiting the lifetime enterprises, achievements and legacy of Siam Motors’ current President and CEO, Dr.Phornthep Phornprapha. It also exhibits countless business memorabilia from all over the world – some of which are one of a kind; some with sentimental values; and some witnessed the President’s significant accomplishments. 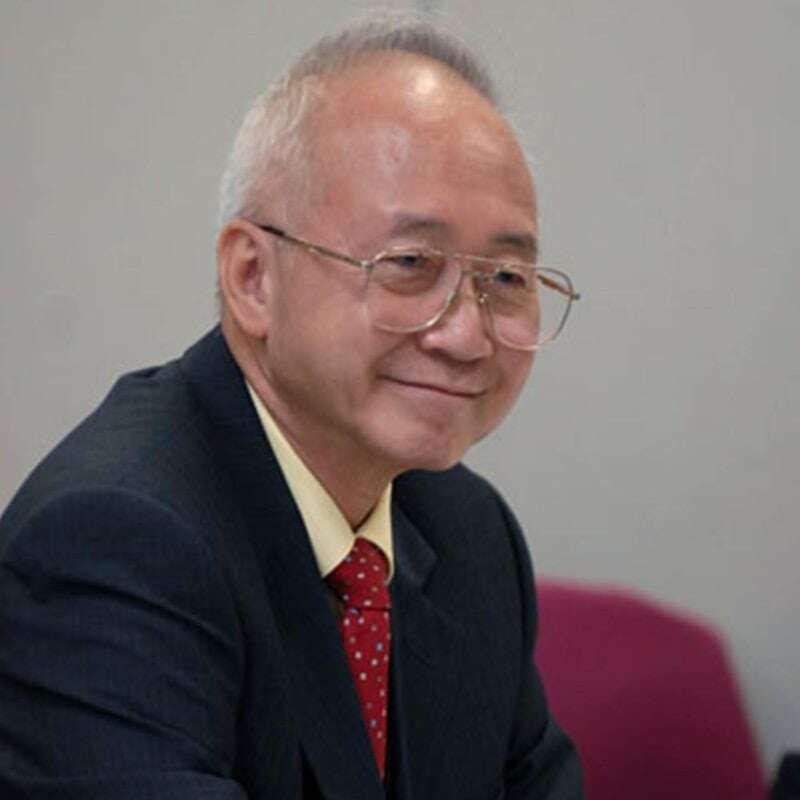 They also serve as reminders to Dr. Phornthep’s lifetime experiences whether it be through his career ascendancy or during turbulent tides, reflecting his personal motto: “Nobody’s Perfect”. 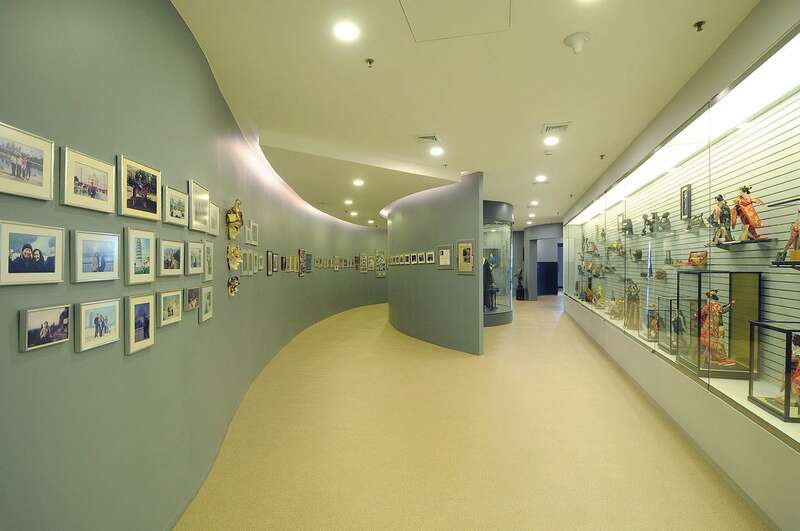 The Think Earth Exhibition Hall displays the various activities of the Think Earth Project from the time of its initiation in 1990. 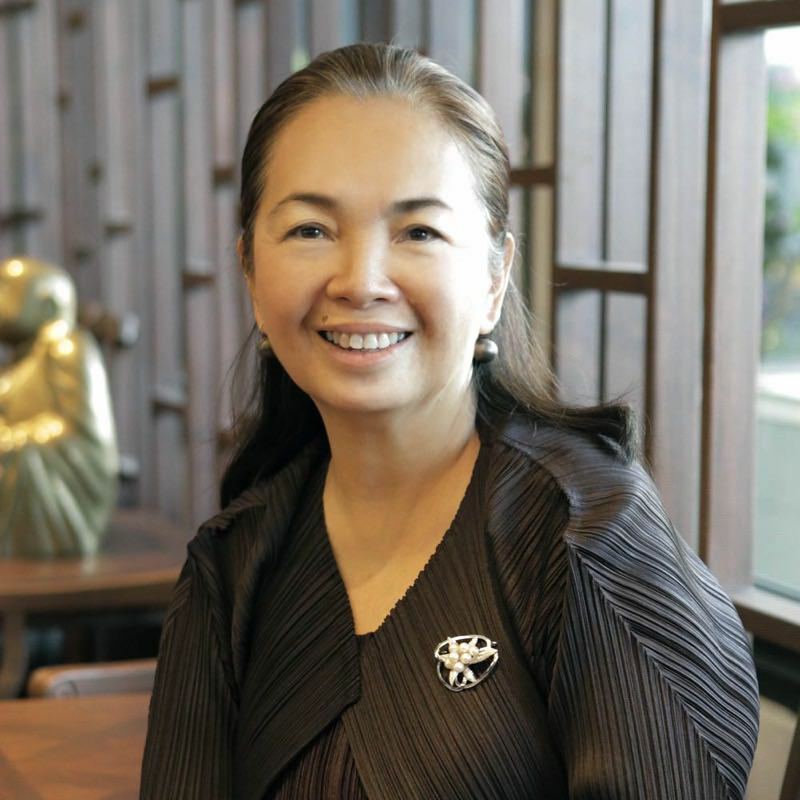 It is one of Siam Motors’ many enterprises that contributes to the Thai youth and Thai society through its commitment to environmental preservation and natural resource protection. 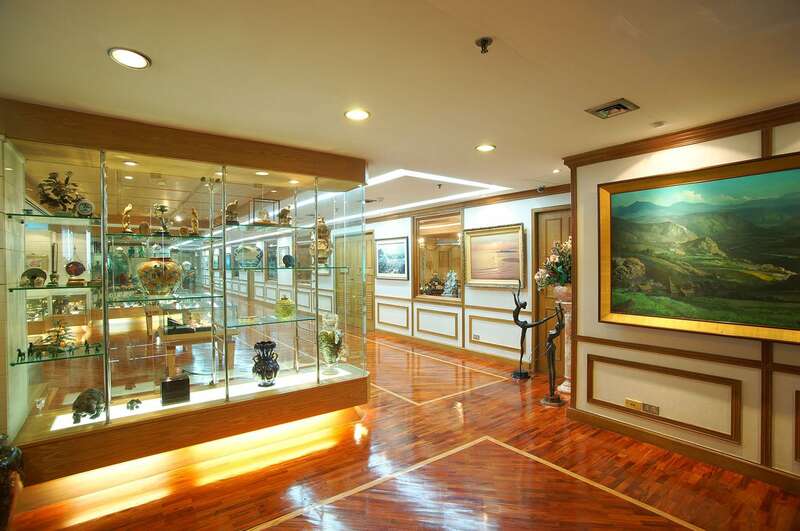 The Dr. Thaworn Phornprapha Hall of Fame is a place that welcomes business people who visit Thailand. 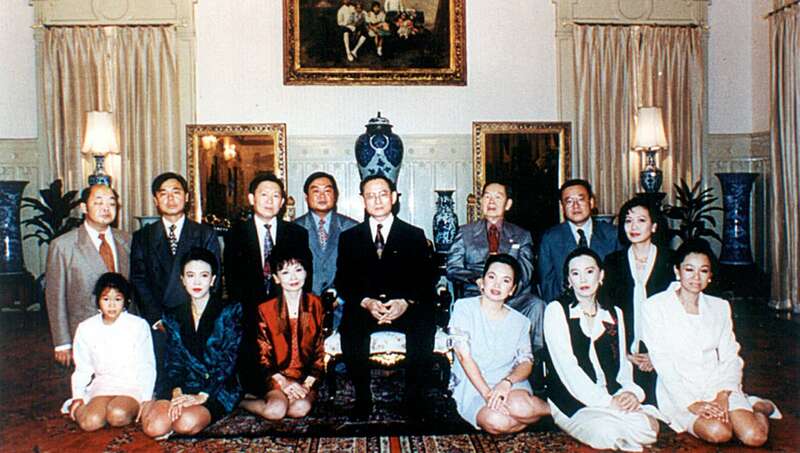 The hall gathers together historical information about many important people who have played crucial roles in Thailand’s automobile industry. It’s a place where young executives can come to learn and do business research. Some areas inside the hall will be refurbished and decorated to give visitors a real life experience of history, including simulations of old working areas in the industry. 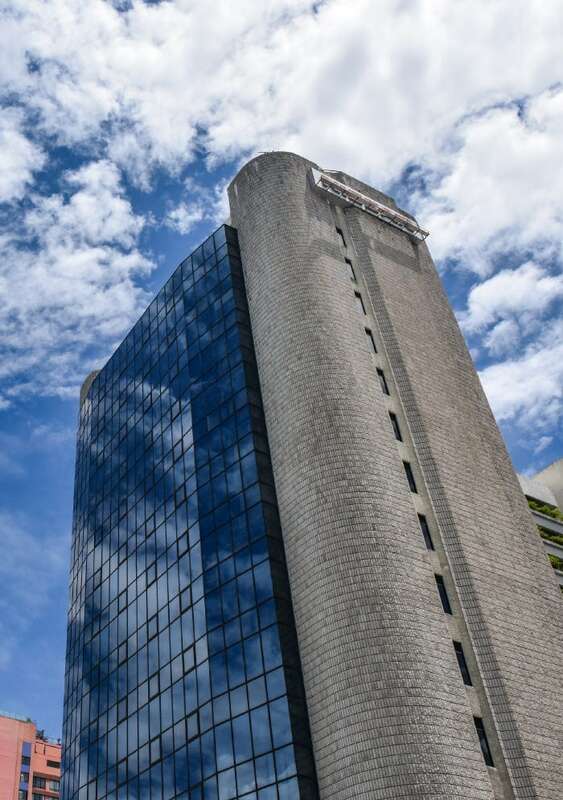 To be a leading conglomerate most admired for its people, partnership and performance. 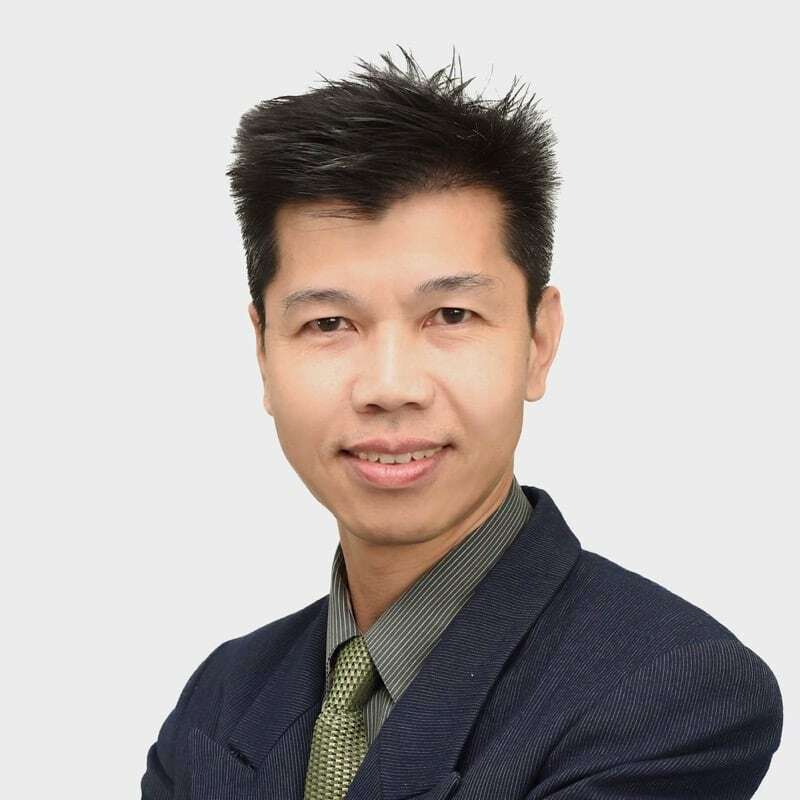 Siam Motors is dedicated to create innovative leaders with strong values that are committed towards growing the company employees and community.